Digital Genie Ltd offers Social Media solutions to businesses in Ireland & UK. 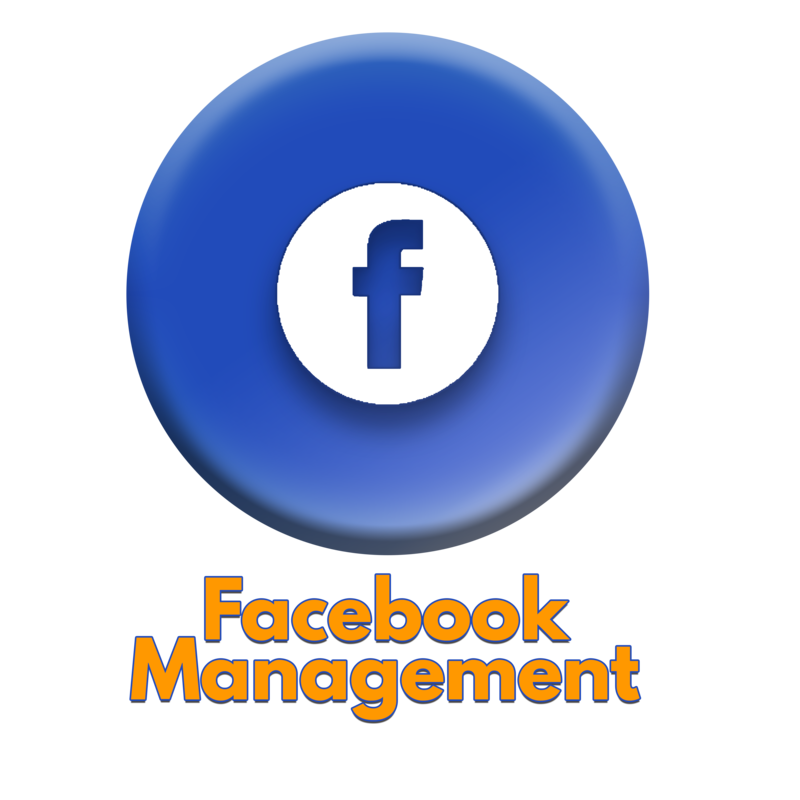 We specialise in Facebook Management and our proven system will supercharge your organic reach, and give you a truly professional presence Facebook! We can also all manage your Facebook advertising. Easily create your own logo animations, intros and outros like a professional animator ! Our great new service Your Logo by Digital Genie Ltd does all the work for you. Simply choose your template, upload your logo and colour specs and You’ll have your animation in no time… No tech skills needed! If you are a large multi site business, our All@Once service is perfect for you! It allows you to easily post content to all your individual sites’ social media pages at the same time! Giving you greater control of you marketing messages and maintaining your brand personality. Your website is the face of your business on the Internet, and that is why great web design is important. 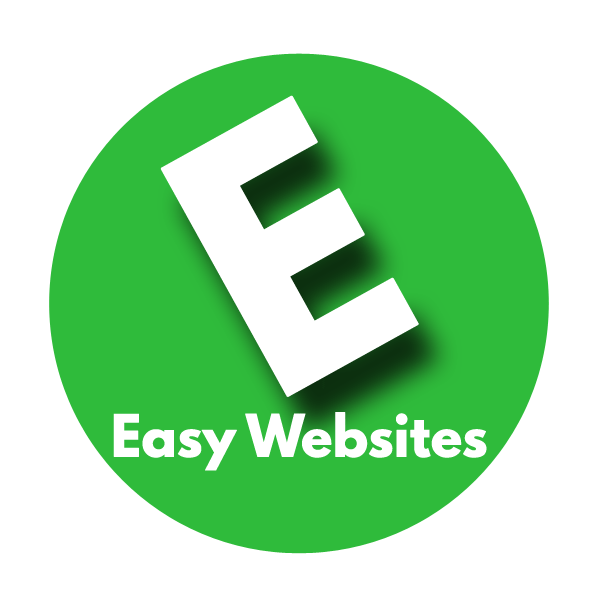 Easy Websites by Digital Genie Ltd is the website design solution you’ve been looking for! The reasons why you need a website informs our design process! Perfect for You Tube, Facebook, Instagram, and PowerPoint Presentations. Maximize the benefits of your Facebook marketing with our proven system. Create Professional 3D Video Logo Animations With Just A Few Clicks! Up until now, creating a 3D animated video version of your business logo was only possible with expensive software, or hiring costly animators. Your Logo by Digital Genie Ltd changes everything and makes it simple for you to create impressive 3D video logo animations for your business, sports club, association or group! Create your own logo animations, intros and outros like a professional animator with ease. Your Logo by Digital Genie Ltd does all the work for you… Simply choose your template, upload your logo and colour specs and you’ll have your animation in no time…Simple! No tech skills needed! Start Your Video Logo Now! 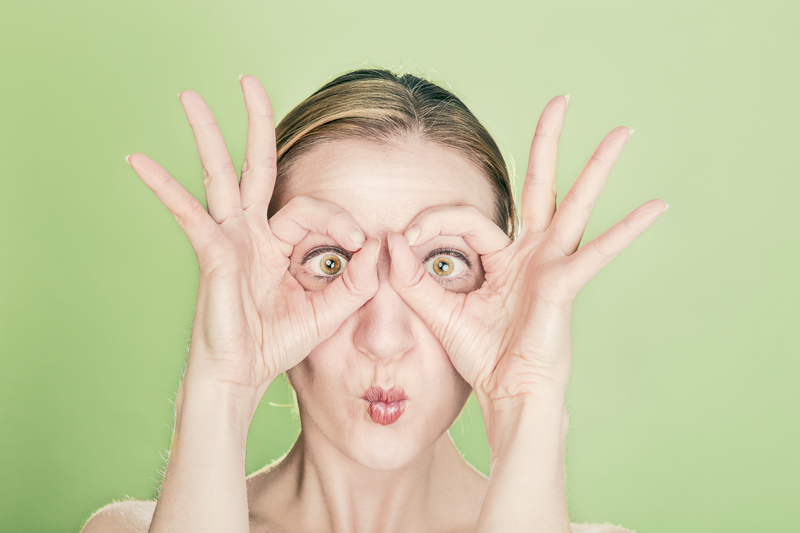 Consumers will judge the visual appearance of your Social Media posts before even reading the supporting text. If your logo is missing and the image used is poor, your customers may perceive your business as inferior to your competitor’s business. All@Once is a unique solution from Digital Genie Ltd, to the problem of multi site Social Media posting. Keep control of your message with All@Once! No more worrying about individual locations posting content that doesn’t reflect core marketing messages or goes against brand personality. I want to make my Multi Site Social Simplier! Great Design. Great Functionality. Great Price. We design and build websites that do exactly what you want them to do – and they look great to! there is always so much happening at Digital Genie! Sign up to our email list to keep in touch and get the latest news and offers first.